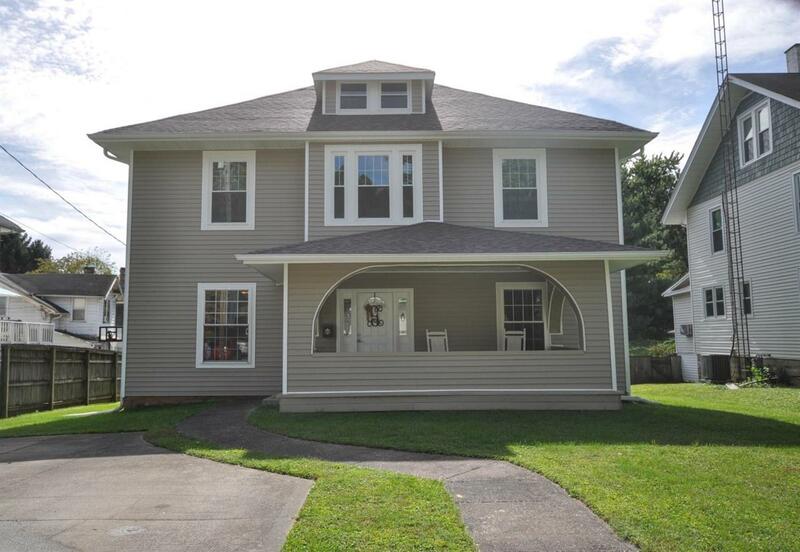 306 W High Street, Mt Sterling, KY 40353 (MLS #1823336) :: Sarahsold Inc. 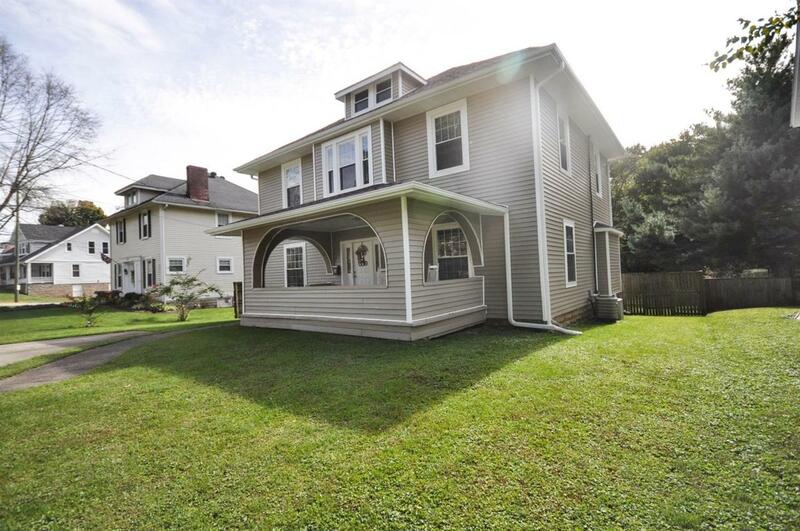 Updates galore in this spacious older home! 4 bedrooms with the possibility of two more, make this home a rarity. Where do we start? Replacement windows, new shingles, new bathrooms, new kitchen with tile and granite, some of the latest in top quality flooring surfaces, large bedrooms, office space, dining room, floored walk-up attic, USB wall charging station, soft close kitchen cabinets, private deck, privacy fence, and location plus. Located within minutes to I-64, and in easy walking distance to downtown. Therapeutic walking, parades, Court Day, all in easy reach!! The large front porch will be a gathering place for sure. 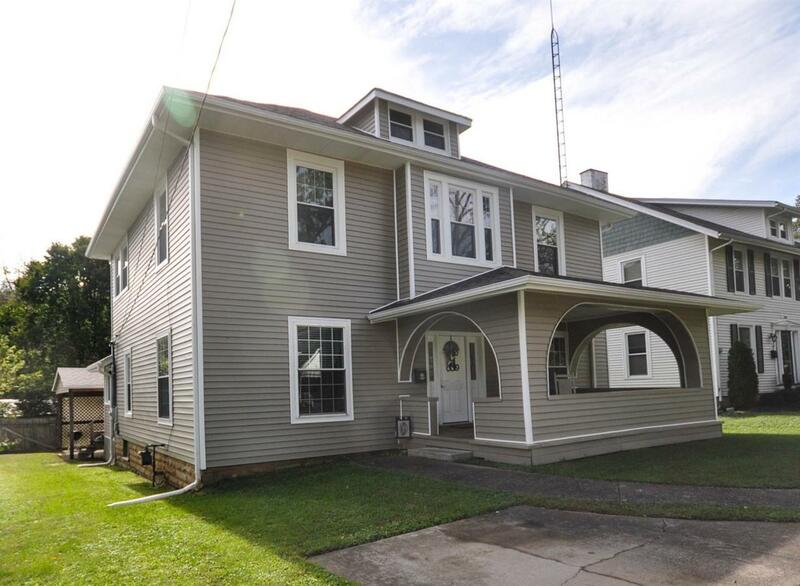 Combining the hip roof, symmetrical entryway, asymmetrical porch application and the arched porch portals celebrate a uniqueness that will capture your interest immediately. So much to offer. Listing provided courtesy of Lucile Hardin of Caswell Prewitt Realty, Inc. Listing information © 2019 LBAR Multiple Listing Service. All rights reserved.